Books Talk Back provided a fantastic opportunity to read my work in front of an audience of enthusiastic readers and writers. 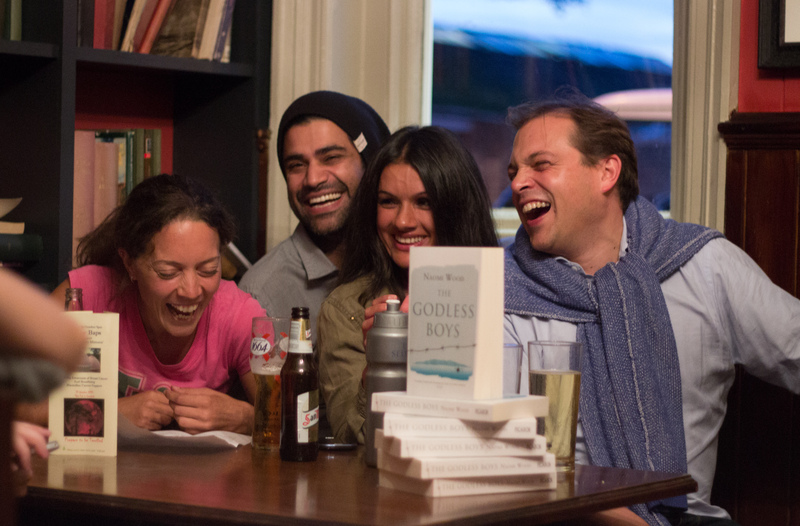 Although reading a work in progress to an audience of strangers has the potential to be a nerve-wracking experience, the informal nature of the event helped to relieve the pressure. Perhaps the most valuable aspect of the event was the opportunity to receive feedback from a renowned novelist, in my case Tracy Chevalier. It is rare for aspiring authors to receive criticism from such an accomplished writer, and the fact this advice then formed the basis for a group discussion created a unique forum that brought together the expert technical advice of the writer and the expectations of the reader. In my opinion, when it comes to literary events, the more interaction between writer/audience, the better. I have taken part in several literary events, both as a speaker and as an audience member, and nothing has been quite as warm and wonderful as Books Talk Back. 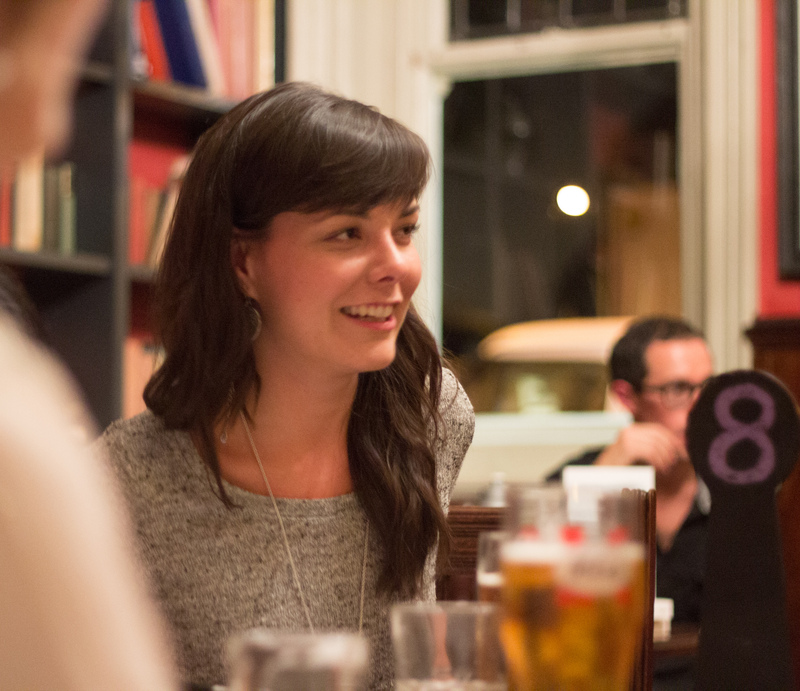 It is an intimate event run and attended by people who are caring, curious, and encouraging. Attending Books Talk Back is like sitting down with a bunch of close literary-loving friends you didn’t even know you had. Having been in the audience for a previous Books Talk Back event at The British Library, I knew I was in safe hands! 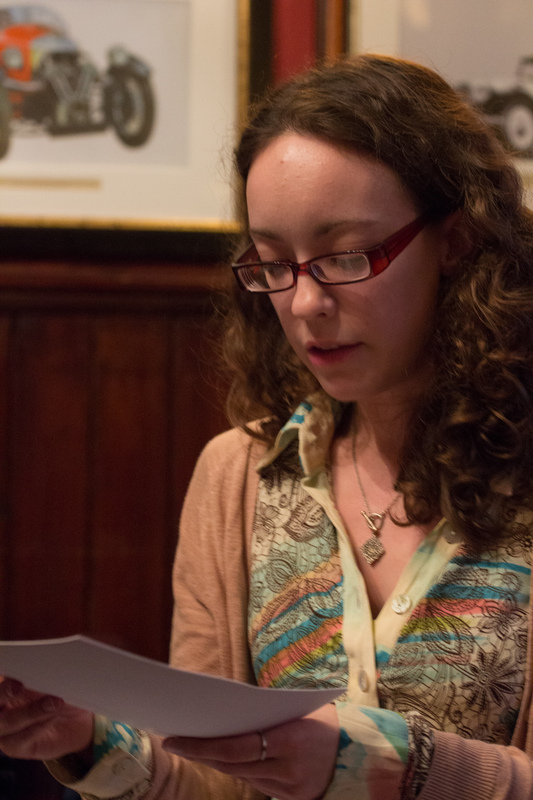 Isabelle is an expert at creating a relaxed and informative space in which to discuss the challenges of new writing. It was completely brilliant having Alison MacCleod a seat away, ready to interpret audience feedback and encourage from the get-go. She is a fantastic writer, and an event like this, that provides unpublished writers with direct access to a Booker Longlisted author (I mean, when does that ever happen?) is worth its weight in gold. 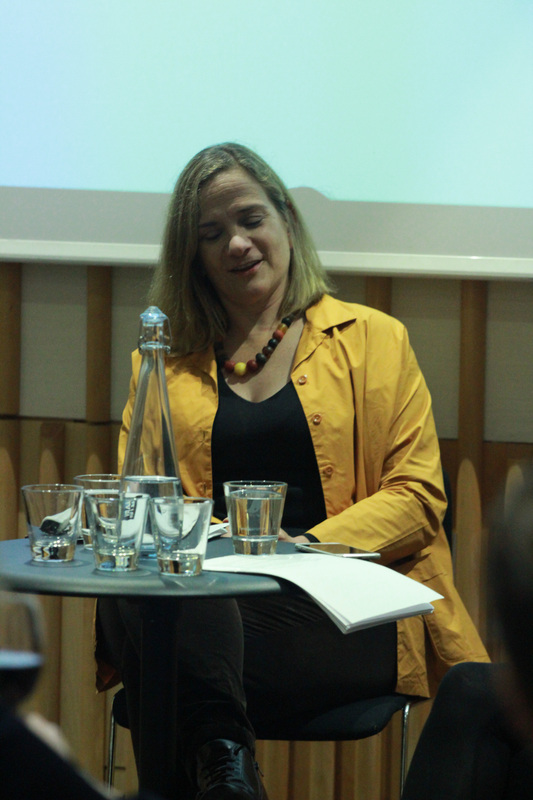 Participant at September 21st 2015 with Guest Author Tracy Chevalier at The British Library. Sharing my work at Books Talk Back injected life and ideas back into a story I’d become stuck with. I left the event feeling totally energised, and excited again about a piece of work that I thought was dead and had put aside for months unable to think what to do next to improve it. The environment Isabelle creates is so supportive, it makes what could be an otherwise daunting experience (sharing works in progress with strangers) a really positive one. Having detailed and considered feedback on your work (for free!) from the expert eyes of a published author (and a tutor of creative writing) is invaluable and an incredibly opportunity. I’ve not only felt I’ve benefited significantly from the events I’ve participated in with Books Talk Back, but I’ve also really enjoyed participating in them.